Having travelled south from Mexico to Panama, I have experienced all but one of the Central America border crossings after deciding to skip Belize. From my starting point in Mexico through no-mans-land towards Guatemala and then on to El Salvador, Honduras, Nicaragua, Costa Rica, through to Panama. 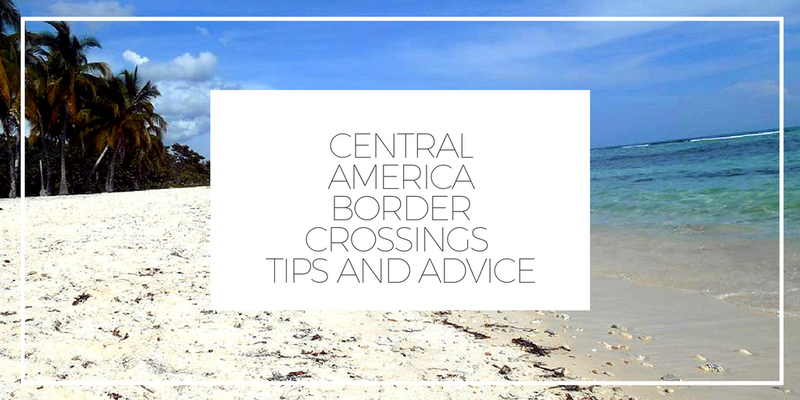 I’ll take you through some tips and advice that should apply for all overland Central America border crossing. Travel in Central America is simple and Central America border crossings are something you’ll find yourself getting used to quite quickly as you travel this region of Latin America. Central America itself is home to some of really efficient transport options and many of the countries and locations you’ll decide to visit during your time in this part of the world will be very accessible. This is mainly down the the Pan-American highway that runs the length of the America’s, give or take a few locations. Thanks to the Pan-American highway you can very easily switch from country to country in Central America meaning there’s an abundance of cheap, safe transport. If you’re looking to plan the perfect budget trip to Central America you’ll want to avoid being scammed. You will also want to avoid encountering any issues at border control during overland border crossings. This guide should give you all the information you need for backpacking Central America and crossing through from country to country overland. Latin America is an becoming an increasingly popular area to travel. Central and South America is a very vibrant part of the world that filled with life. There is so much culture in Central America. All 7 countries of the countries in Central America are filled with history and vibrancy, it’s easy to see why they are so popular. Central America is sandwiched between North and South America. The region of Central America is bordered in the North by Mexico and bordered in the south by Colombia. Central America is bordered by Colombia in the south but there are no overland crossings through this area. This is because of the inaccessibility of a region of Northern Colombia called The Darien Gap. If you’re thinking of travelling through Central to South America overland you’ll need to think again. There are tours through this area so it isn’t totally inaccessible, but it is not recommended you leave Central America overland via The Darien if you are backpacking Central America, this can be extremely dangerous. Due to the location of Central America you’ll want to note down the various time zones, especially for when travelling long distance and crossing over borders. Note: UTC = Coordinated Universal Time. If you plan a backpacking trip through Central America it is very likely that you’ll hear this term a lot. The Gringo Route is used by locals and tourists alike to describe the flow of travellers through Central America and destinations they choose to visit. There are few ‘off the beaten path’ destinations that accommodate tourists and some cities in Central America are far too dangerous to host tourists. For example San Pedro Sula, Honduras. Which is one of the ex murder capitals of the world. Generally Central American routes and itineraries all include the same popular locations, hence the term ‘Gringo Route’. Before we get into the nitty gritty of border crossings and all the details you’ll need to know. Let’s consider two very obvious and travel tips to take with you before you take part in your Central America trip. Whether travelling as a group, a couple of taking a solo trip you’ll want to remember that Central America is a great places to meet others and travel with others using the great infrastructure and transport options created along the popular gringo route. 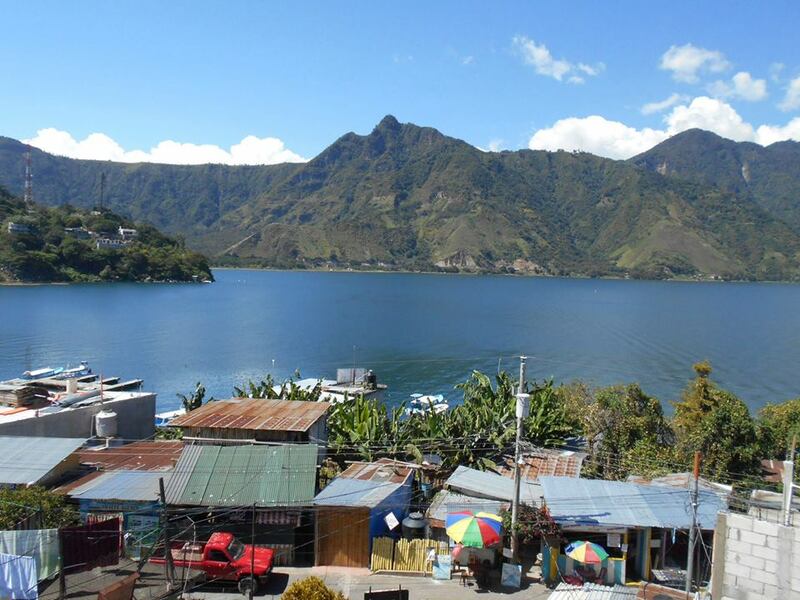 From the majority of backpacker resorts and popular tourist destinations along the ‘Gringo Route’ you can book organised minibus services to get you from one destination to another. This is something extremely useful to note for Central America travel. These mini bus services operate within most countries and travel over borders. These are usually a safe, convenient and comfortable way to travel but expect to pay for it. Organised minibuses along the Gringo Route of Central America charge anywhere between $20-$80 depending on the length of journey. They generally take between 10 and 12 tourists. This is quite an increase for the $1-$10 you’d pay for the same journey on multiple ‘chicken busses’. Chicken busses are the other main mode of authentic Central American transport. The locals use these services as well as backpackers. I recommend chicken busses for short distance journeys. Save organised minibuses for longer journeys that include border crossings this is generally the norm for most people who are backpacking Central America. If you are backpacking Central America alone, this form of transport is recommended for you. It is also a great way of meeting other travellers if you decide to go backpacking alone. The best piece of advice I can give anyone travelling or backpacking Central America and doing overland border crossings in Central America is to group together with other travellers. Safety in numbers to avoid any unwanted border crossing fiasco. This can be done by using organised bus services, which are my recommended method of crossing Central American borders, but if this isn’t available to you, travel in a group. If you’re planning on using public transport or chicken busses to cross any of the overland borders in Central America plan to travel at the same time of others from your hostel. If you are backpacking Central America alone its wise to group with others. 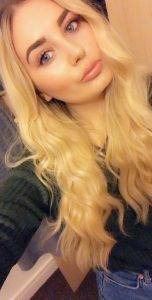 Do I need a visa for Central America? As a rule you are given 90 days in each country in Central America. Visa’s are obtained on arrival and depending on which country you will need to pay an entry or exit fee. This makes backpacking Central America very easy for most travellers. You will receive your visa in the form of a passport stamp. There is an exception here, four of the countries in Central America have a schengen-like border control scheme. Named the Convenio Centroamericano de libre movilidad. That’s the Central America-4 Border Control Agreement to you and I. The border agreement includes Guatemala, Honduras, Nicaragua and El Salvador. Because of this agreement we didn’t require a visa (or passport stamp) to enter El Salvador, but exit and entrance taxes still apply in some countries. If you require a longer stay in these countries, you can exit and reenter to gain another 90 days. Specific conditions apply. 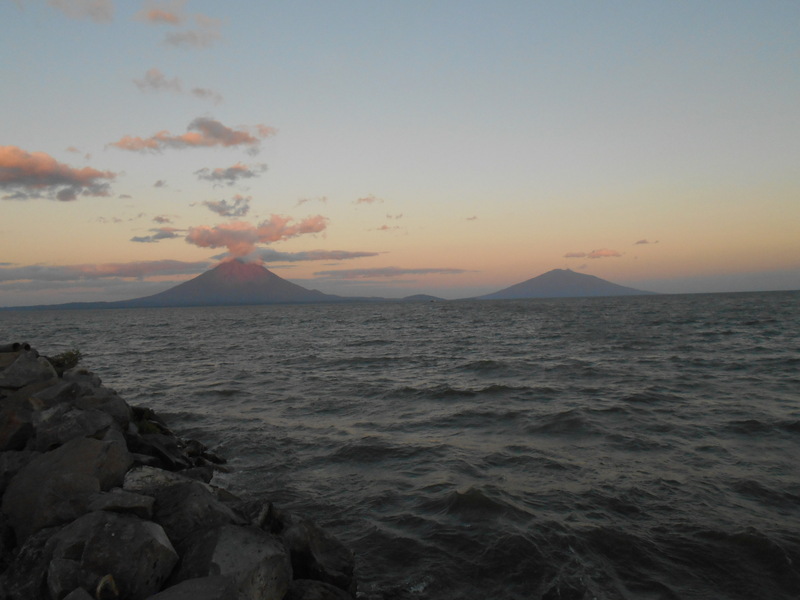 Do you need proof of onward travel in Central America? There are instances in Central America where proof of onward travel is absolutely necessary to gain entry into a specific country. This is required in Costa Rica. We had evidence of an onward flight to Colombia from Panama, but this isn’t always asked for at the border control. Always ensure you have proof of onward travel when entering Costa Rica by air or overland. The best way to do this if you are backpacking Central America on a budget is to buy a cheap bus ticket. If you have no proof of onward travel, buy a cheap bus ticket from Costa Rica to Panama or Costa Rica to Nicaragua, from one of the border towns. Belize, Honduras, Nicaragua, Costa Rica and Panama all have either entry or exit fees. Although I did pay entry and exit fees to enter Guatemala and El Salvador. Border fee scams are standard throughout Central America border crossings and it’s unlikely you’ll be charged more than a couple of dollars. If you are backpacking Central America for a long time, there’s a chance you’ll experience this. Watch out for this and do your research on border crossing entry and exits taxes ahead of time. In scam situations you may encounter if you are backpacking through Central America, it is often easier to pay the additional few dollars to avoid confrontation. This happened to us in Guatemala. When travelling through Central America you’ll want to be aware of the different currencies used in each country. There are different currencies used in Central America. It’s always wise to use the currency of the country you are in, but it is not uncommon that Euro and US Dollar will be accepted. In emergency circumstances this is okay. You will notice this is quite common if you are backpacking through Central America and the various different countries. At overland Central American border crossings you will rarely find a working ATM or an ATM at all, you can exchange small amounts of currency at the borders of most countries. Locals will greet your minibus or chicken bus and offer to exchange small sums. It’s very likely you’ll lose out on a couple of dollars due to exchange rates and sticky fingers, but it’s a great option if you forget or don’t have time to do this officially. Whilst backpacking Central America it is always worthwhile carrying a small sum of US Dollars. This is a suggestion on any journey, just in case you find yourself with no cash and no ATM’s. Small notes and ‘change’, which is usually in the form of notes is usually hard to come by. Most countries have more higher denomination notes than smaller notes. This means it’s often difficult to use larger notes due to lack of change. Always get small denominations when possible. Borders are a great place to do this, but as mentioned only for small quantities of money. For Central America travel it’s important to know the opening and closing times of border crossing points. There are multiple entry and exit points along the borders of each country in Central America. Not all of which are open 24 hours. Take the Costa Rica/Panama crossing at Sixaola for example. This crossing closes early and travellers backpacking Central America often find themselves stranded at the border. It is wise to do your research on opening and closing times of borders and book the necessary accommodations if needed. 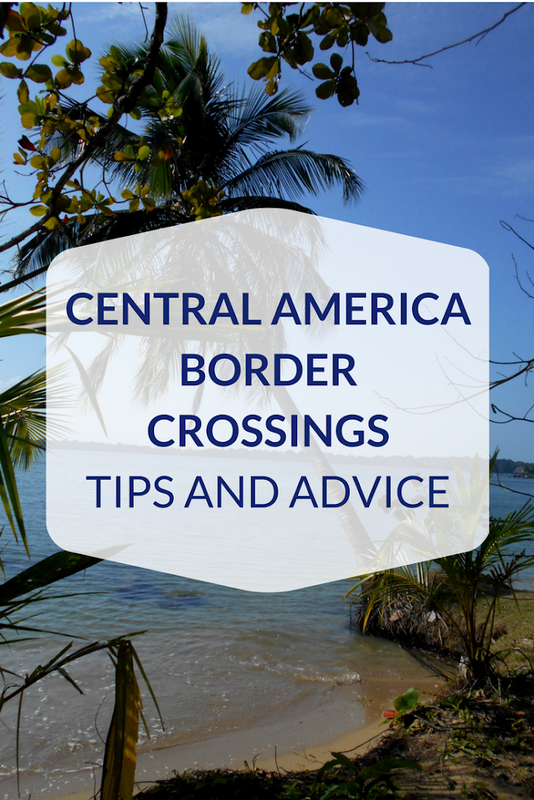 Central America border crossings are hectic and the best advice I can give you is to be organised and alert. Although I never personally witnessed any theft it does happen frequently. Scams and hustles are present at most of the Central American border crossings. People backpacking Central America naturally become the targets of these scams. Always keep your valuable hidden and you passport and money in a safe place. I’d recommend a money belt if you plan a backpacking trip through Central America or anywhere in Latin America. There are many ways you can keep your money safe whilst travelling through an overland border. Keep cameras, phones, laptops and other electronic devices in your main rucksack or hidden in a personal rucksack. If travelling on public transport or chicken busses always keep your luggage in sight and keep your smaller rucksacks and valuables on your knee at all times. Avoid putting your bag on the floor below your feet or underneath your seat. If you plan to sleep on public busses be wary of who else is on the bus. Hide your valuables on your person, not in a bag on the floor or empty seat next to you. 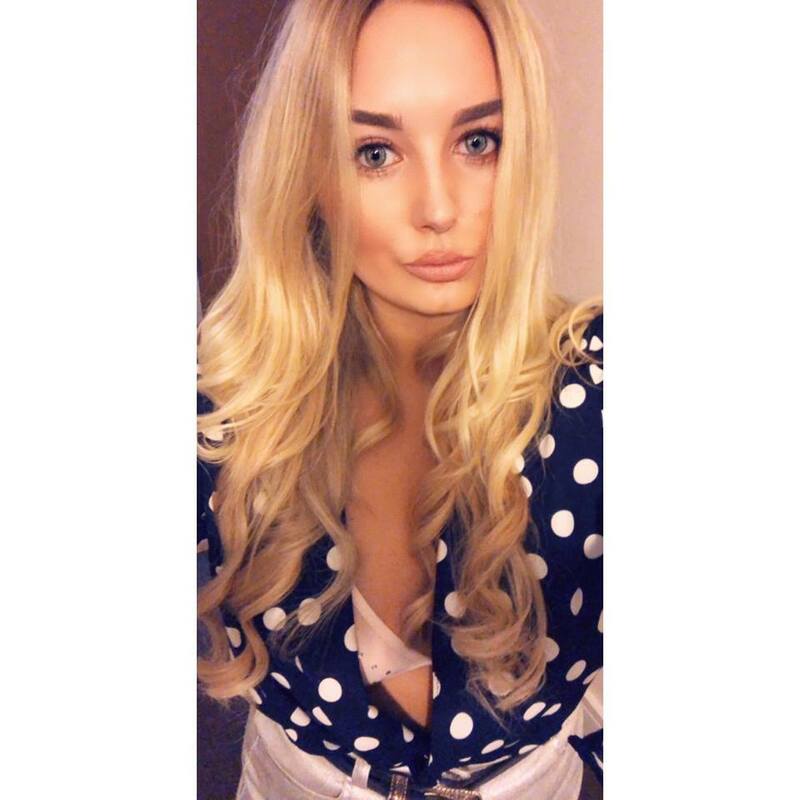 Wear a money belt underneath your clothes with any credit/debit cards and your passport. Use a combination lock on your large backpacks zips. Also if you are travelling as a pair, keep your bags together. Don’t walk off and leave your bag, not even for a second. Keep your bag and personal belongings on you at all time. Don’t allow anyone to ‘watch’ your bag for you whilst you visit border control. Avoid producing large sums of money at border control for exit or entrance fees or to purchase snacks or water. Only carry small denominations of the local currency. So there you have it, my ultimate guide for your overland border crossings and Central America travel. There’s a lot to take away, but it’s always wise to do your research before you travel. Although many travellers don’t like the idea of a meticulously planned trip, it’s still important you have basic information on the country or region you’ll be travelling in. Whilst travelling long-term in Central America you’ll definitely need to consider your options. 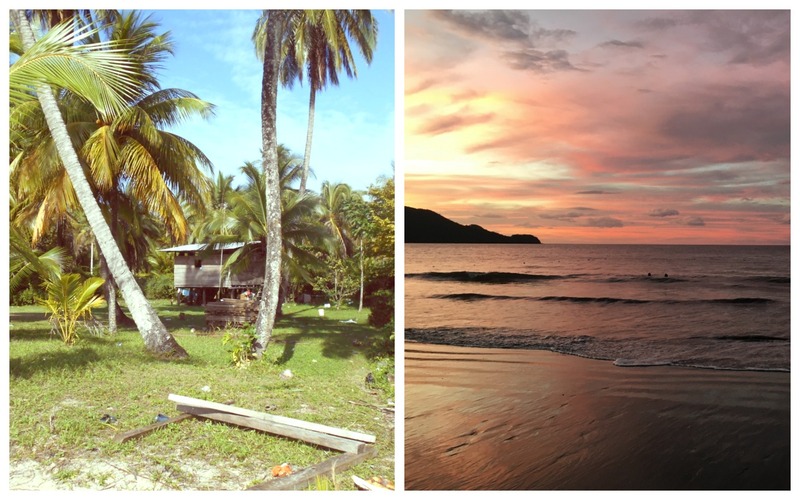 Hopefully this guide gets you started on planning your backpacking trip to Central America. What an amazing guide! I totally agree on the organised mini bus services. When I was travelling from San Jose to San Juan del Sur I treated myself with an expensive shuttle bus service, because with all the chicken busses I was too scared I would end up at the Nicaraguan boarder by night time, especially since I always travel by myself.